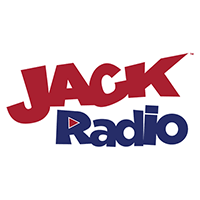 We would love to hear from independent audio production companies who are interested in developing exciting new content for broadcast on JACK Radio. We are particularly interested in submissions that have broad appeal. Whilst our playlist is 100% female, our audience is inclusive of both women and men. 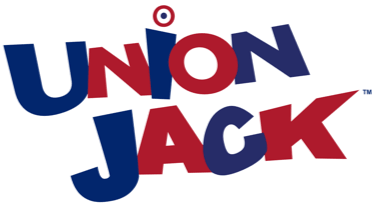 JACK Radio is particularly interested in audio content which shines the spotlight on women in music, comedy, sport, business, community service, health and wellbeing. music programmes, live audience shows and industry-based features. Think your ideas would be a good match for our amazing new radio station? Let’s talk! Because of course they do.